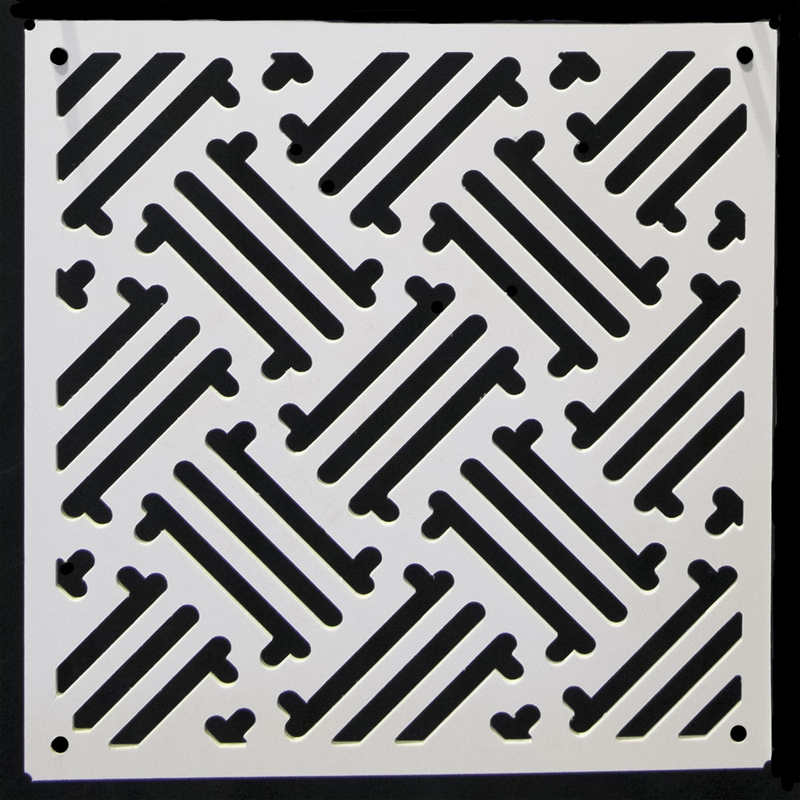 22.5″ x 22.5″ decorative lattice tiles for walls, panels and structures. 1/4″ White PVC. 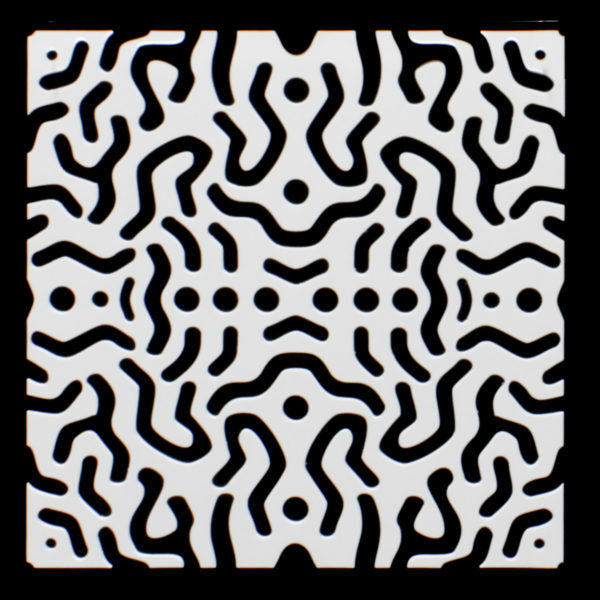 6 patterns and solid White. 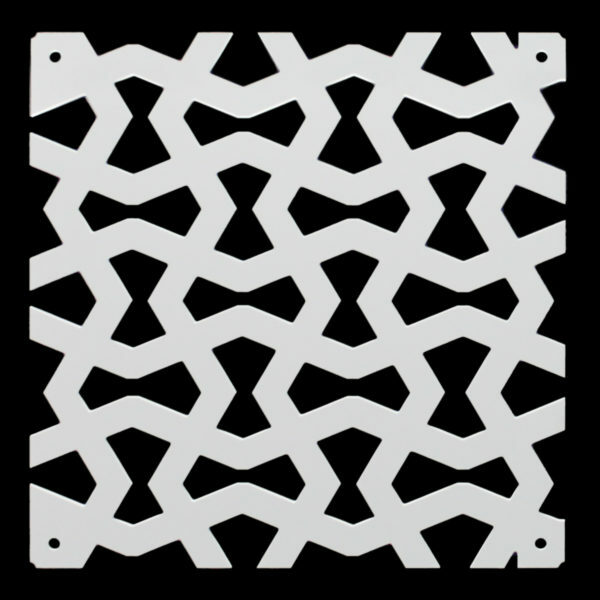 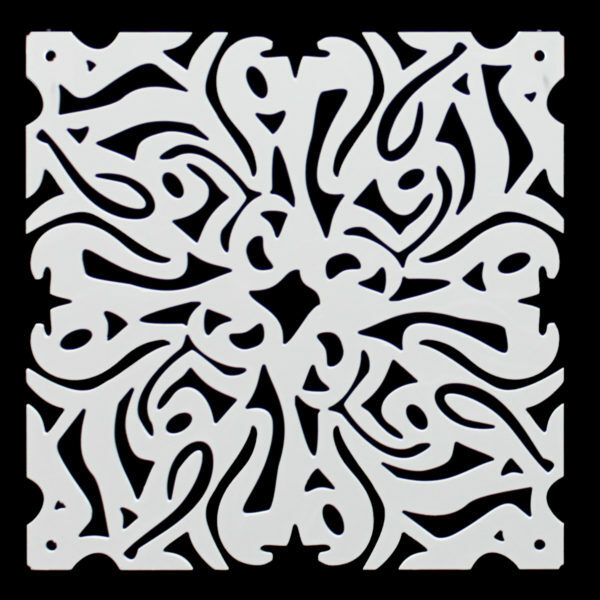 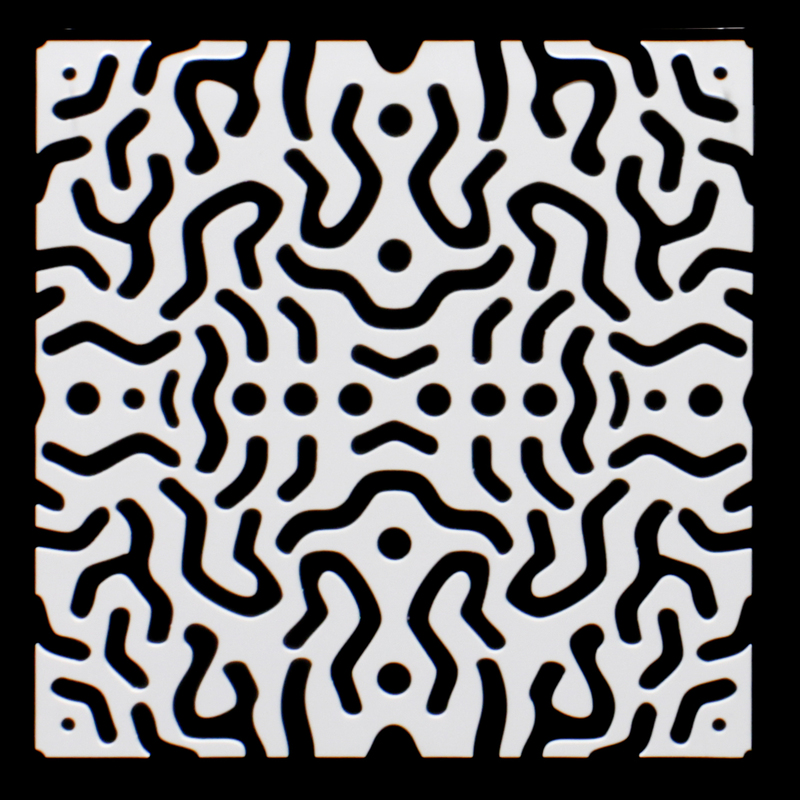 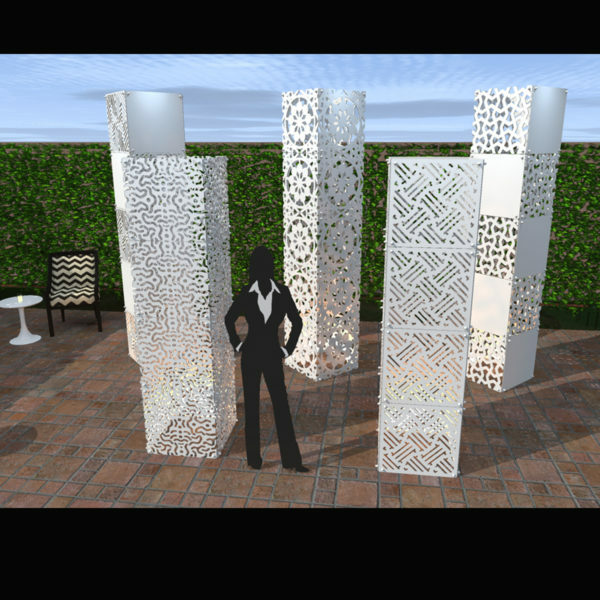 Dazian has created a fabulous range of decorative lattice designs in 22.5″ x 22.5″ tiles for walls, panels, and structures. 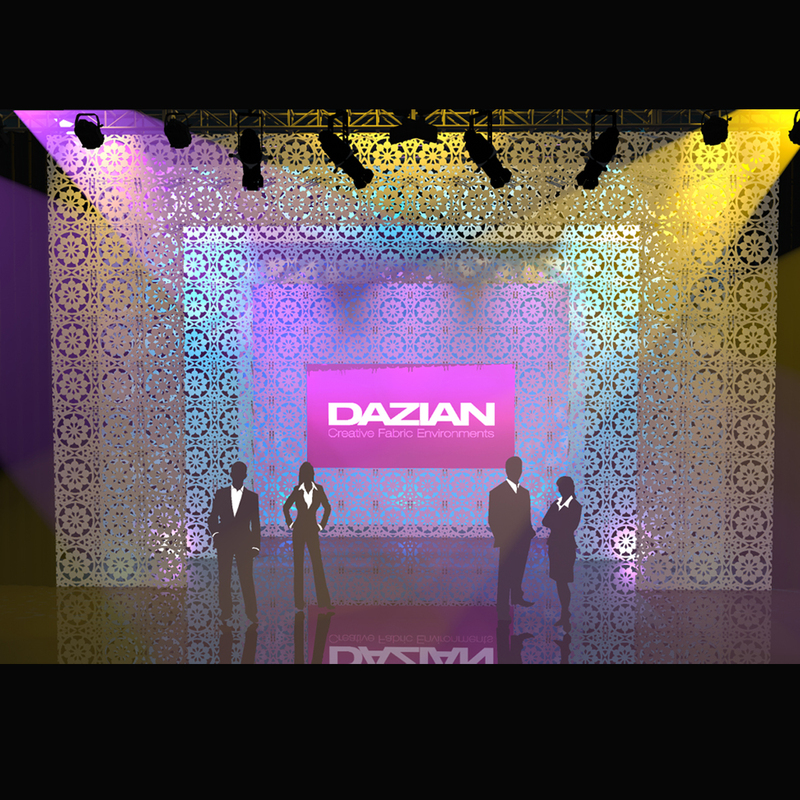 The open patterns when front or back lit produce dramatic visual effects with color and shadows. 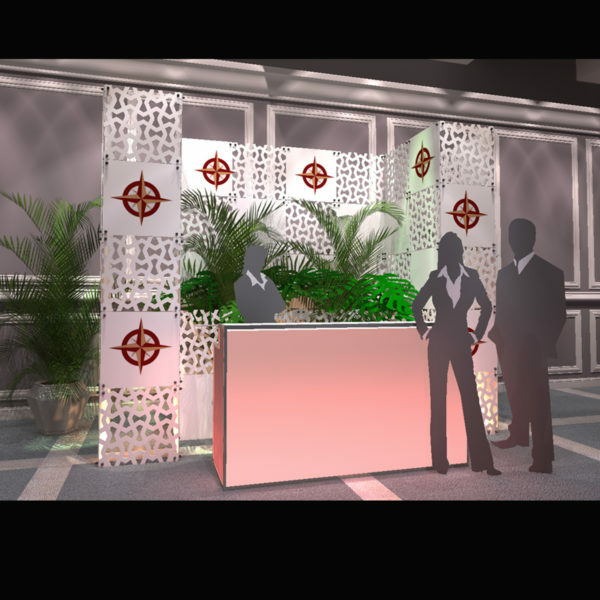 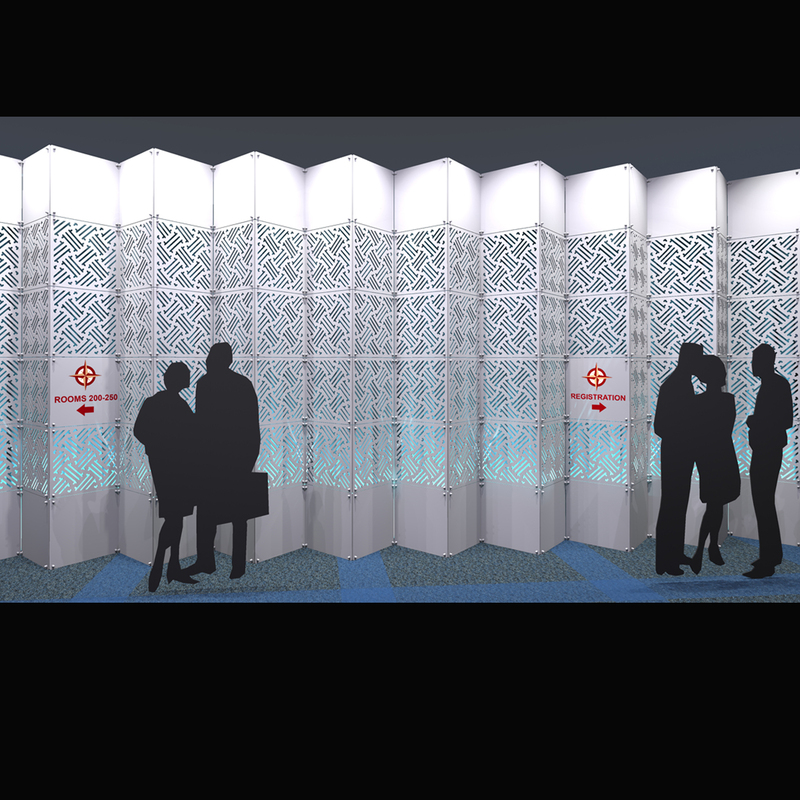 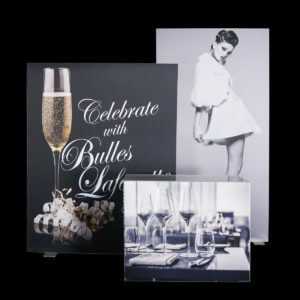 Use on stage as a backdrop, panels or legs, or in an event venue or retail setting as space dividers, entry ways and décor structures. 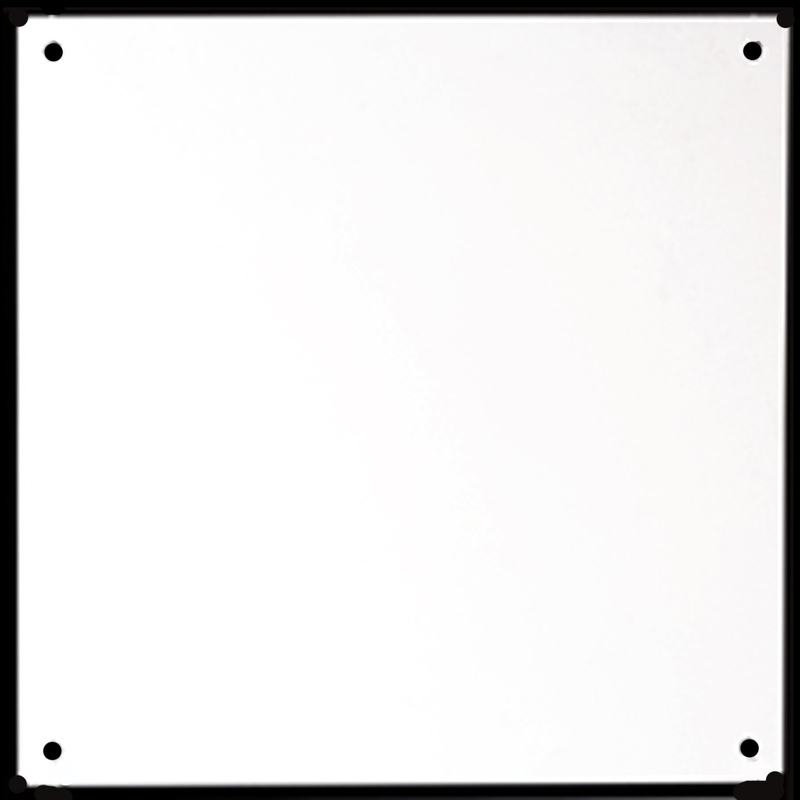 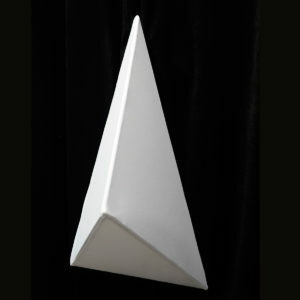 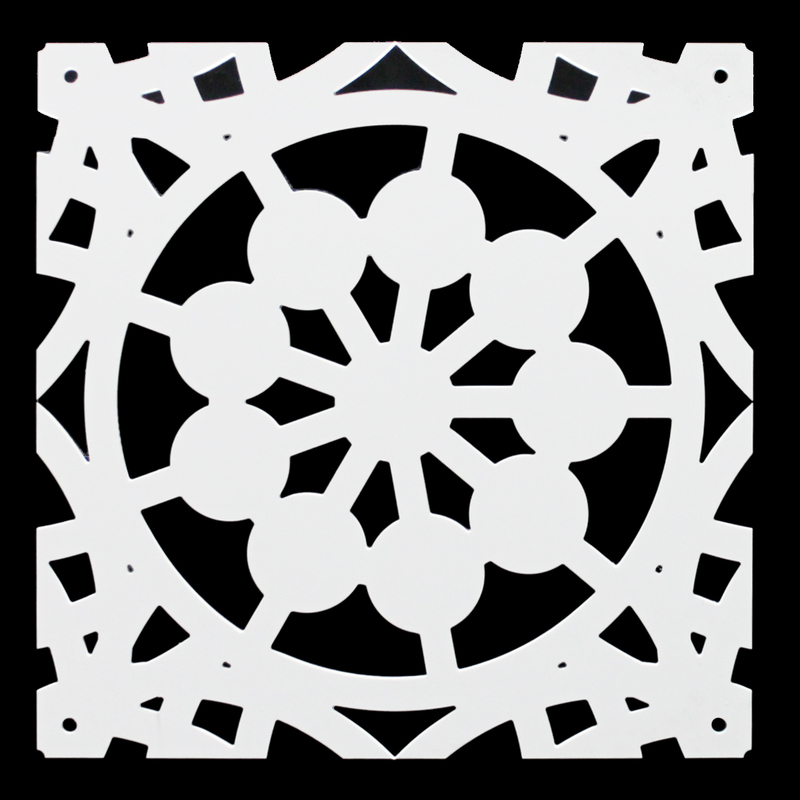 Silhouette tiles can be hung from truss or attached to frames with 2” clear locking connector or metal connectors. 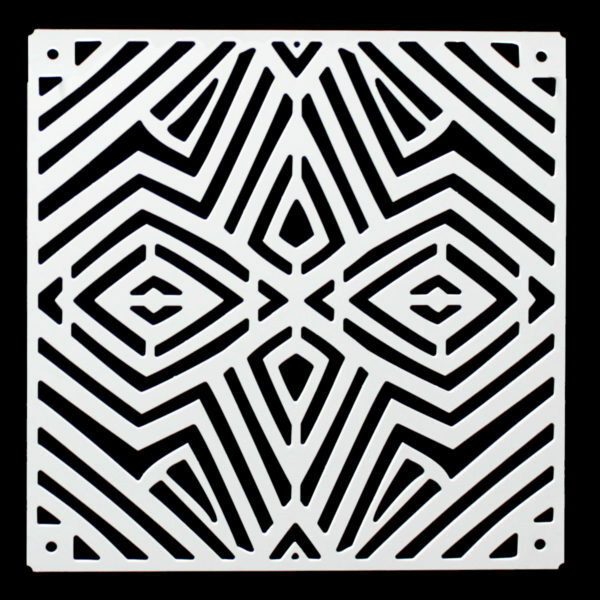 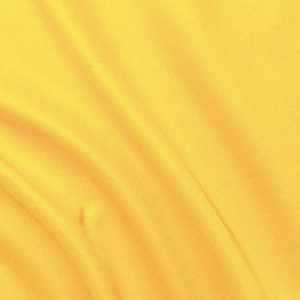 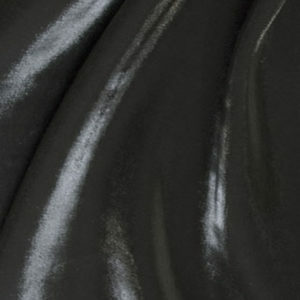 Made from ¼” White PVC. 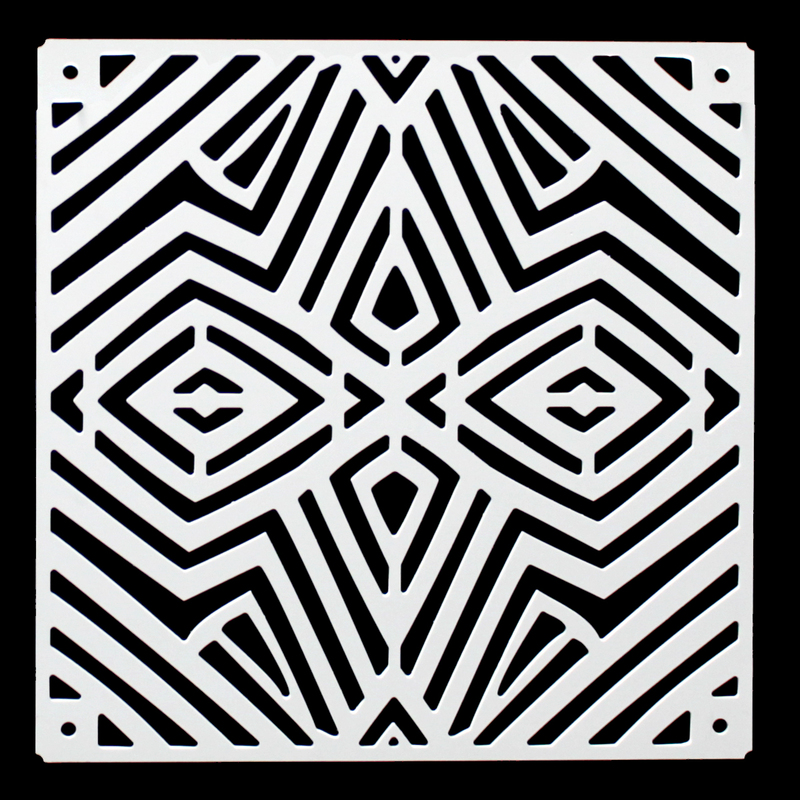 Stocked in 6 patterns and solid white. Custom colors, designs and logos can be made to order.